The introduction of buy-side direct clearing for central counterparties (CCPs) has created buy-side opportunities while raising new considerations about business models, risk and reward. 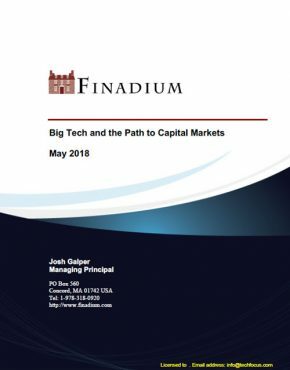 Whether and how to engage, for which products and with which counterparties will be an important point of differentiation for the buy-side going forward. 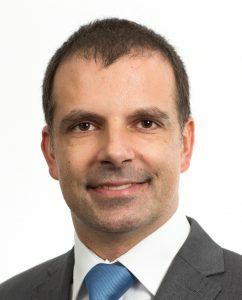 A guest post from Eurex. Client clearing has become popular: almost all CCPs have at least one business model to offer the buy-side, and some CCPs now support multiple product lines for buy-side direct participation. The buy-side is just starting to come onboard however, with “firsts” announced on a regular basis. The buy-side firms that are signing on are increasingly standing out in a crowded market as innovative and, more importantly, are accessing new sources of liquidity. At Eurex, we offer client clearing for derivatives, repo and securities lending. The principal to each transaction is always the buy-side and the clearing house and, in some models, buy-side firms must be sponsored by a bank clearing member. Our view is that different products require different approaches to successfully integrate the buy-side; product-specific approaches work best for all market participants. At Eurex, behind every centrally cleared product there is the same single CCP across all segments. This integrated CCP approach considers all risk-based clearing activities as one whole pool. 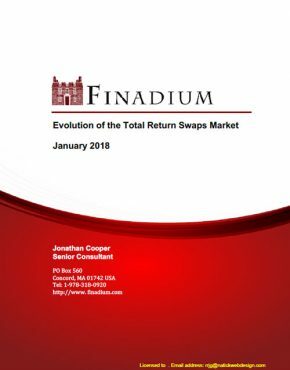 While every portfolio is different, we have seen individual clients save 50%-70% in margin for OTC Interest Rate Swaps and Exchange Traded Derivatives. 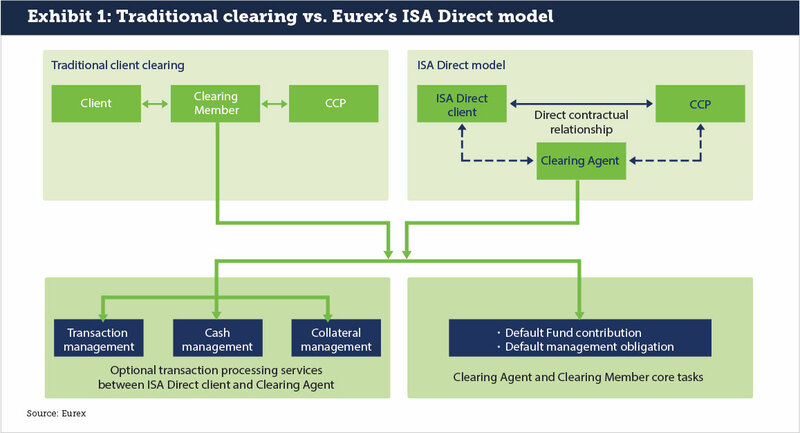 As one example of how the Eurex model works versus traditional clearing, our ISA Direct clearing solution for derivatives and repos offers direct access to Eurex Clearing (CCP) for buy-side firms (see Exhibit 1). As a result, clients can more efficiently and securely re-invest or raise cash for Cash Variation Margins for Eurex-cleared OTC IRS by accessing the Eurex Repo GC Pooling cash driven repo market. A buy-side firm must be sponsored by a bank clearing member, who makes a deposit in the clearing fund on behalf of a buy-side client. In return, the clearing firm can set credit limits, but is not legally required to meet the buy-side firm’s margin or settlement obligations with the CCP. In the event of a buy-side default, the clearing member must help resolve outstanding positions however. 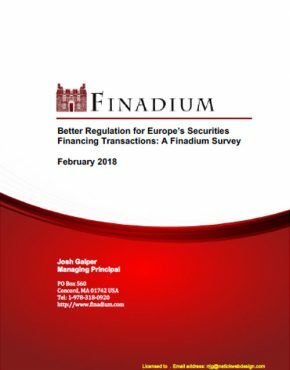 This keeps the clearing firm in the game but removes the large majority of the credit risk exposure between clearing firm and asset manager, freeing up balance sheet. Direct clearing has changed traditional ideas about risk for the better: buy-side firms can now avoid the credit risk of a clearing member and instead be part of the larger, mutualized risk model of the CCP. 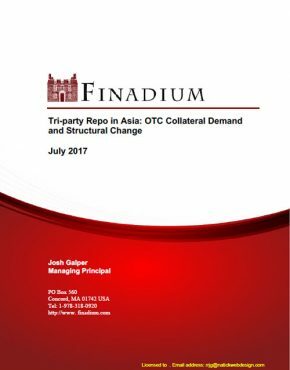 Dealers can now trade directly with the buy-side firm and benefit from the improved risk-weighting and netting benefits of the CCP instead of taking exposure and raising their Leverage Ratio. This is a positive outcome for both sides. The CCP was always in the credit risk relationship of the buy-side to dealer relationship but was seen as an extra leg of support; it was not necessary for buy-side firms to analyze the credit worthiness of the CCP itself. Moving to direct clearing, the CCP becomes the immediate and only credit risk counterparty. While offering improvements over the current model, the notion of buy-side firms having their own CCP relationship upends traditional ideas about credit risk, risk mitigation and the role of firms in the value chain. The possibility of participating directly requires buy-side firms to rethink some basic assumptions about their business models and decide how they want to act going forward. 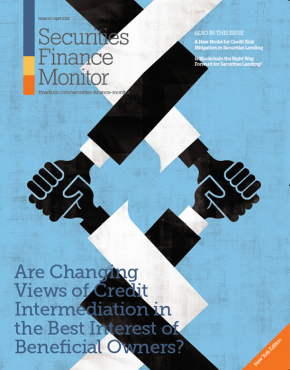 The two big questions for buy-side firms are in credit risk and managing market dependencies. 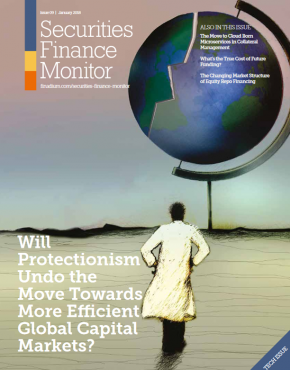 In credit risk, is the buy-side firm ready to have direct credit exposure to the CCP? Can it manage what that credit counterparty looks like and evaluate it like they would a bank or broker? Operationally, is the buy-side firm ready to assume responsibilities that it had previously delegated to a clearing firm? These are big picture questions to be sure, but also get to the heart of what direct clearing actually means. Firms that have their own credit departments have been working to figure out how to evaluate CCP credit risk. In our experience, it can be difficult for buy-side firms to conduct this process of credit risk evaluation, as it is simply different than the clearing firm credit risk evaluation they have known for many years. But when asset managers successfully pass this hurdle, they are in fact standing ahead of their peers. On the operational side, firms have been comfortable with dealers and clearing firms managing their settlement and collateral management activities. There have been fees associated, including spreads, but doing business was relatively straightforward and well understood. Client clearing tests both the strength of the buy-side and clearing firm relationship and challenges the buy-side firm to understand the costs and benefits of outsourcing clearing-related activity. The end result is that buy-side firms must reevaluate the benefits of delegating key tasks. There is no one right answer to whether a clearing firm should deliver operational support to a buy-side firm or whether the buy-side firm should assume those tasks, and much will depend on the technology and operational readiness of each firm. However, in an era where credit risk mitigation is a paramount concern, the move to direct clearing can impact the decision of whether that outsourcing makes sense in the current environment. A big reason why buy-side firms would look at direct clearing is to access liquidity. CCPs offer access to a wider range of counterparties than a buy-side firm might be comfortable trading with directly. This becomes more important when buy-side firms have exhausted their existing credit lines in raising liquidity. Direct clearing also opens up existing credit lines to new trading using the CCP as the direct credit counterparty for both sides of the transaction. There are regional considerations as well. In Europe, 60%-70% of funding is based on secured activity. If banks face constraints on repo funding for any number of reasons, including the Leverage Ratio or Net Stable Funding Ratio, then buy-side firms must look elsewhere to meet their funding requirements. While CCPs cannot solve bank capital requirements, they can help by offering cross-product netting and a 2% risk weight for cleared transactions. This encourages European banks to use a CCP and, in some cases, the CCP becomes the only cost-effective alternative. Buy-side firms meet banks where the capital treatment is best: on the CCP. In the US, buy-side firms recognize that CCPs and other non-bank counterparties offer important access to funding when needed. Data from the US Office of Financial Research shows that US Treasury repo lending by US mutual funds to CCPs and non-bank counterparties more than doubled from January to June 2018, from $31 to $63 billion (see Exhibit 2). While this is still only 2% of the $3 trillion US repo market, it still shows the growing importance of the non-bank model in buy-side thinking about future funding needs. The decision to go direct to a CCP is a strategic move that is both dependent on internal readiness and could drive that readiness in turn. How prepared an asset manager is already to evaluate credit risk and in-source key tasks from clearing firms supports the outcome and ability of the firm to be a direct member. For larger firms, the ability to be a direct member is a competitive differentiation. By implication, these firms must have the operational and business readiness to manage the process. They are also signaling to the market that they are ready to capture new liquidity for the benefit of their clients. The reverse is also true: firms that do not move towards self-clearing are likely not ready, but may be caught in liquidity traps when they are not prepared. This will spur additional asset managers to move towards the direct CPP model. Technology will play an important role in the decision to go direct. 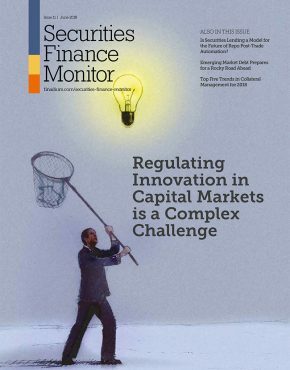 Collateral, liquidity, managing credit risk exposure and managing operational processes are tightly linked; firms that have done the hard work of installing new technology for collateral and liquidity management are naturally prepared to take the next steps required in credit risk and managing operations. This again becomes a self-reinforcing competitive differentiation. The buy-side is continuing to learn about direct clearing as an option. At Eurex, our product-specific, one CCP model requires some new education for the buy-side, but when firms understand the value that Direct adds, then engaging with a major new liquidity pool while reducing credit risk exposure to clearing members becomes an important means of standing out in the market. Frank Odendall is Senior Vice President and Head of Buy-Side Repo Solutions – Global Funding & Financing at Eurex Repo, Deutsche Borse Group. He started out at JPMorgan in London developing tailor-made hedging structures for corporates, public sector entities and pension schemes using interest rates swaps and credit derivatives. At Deutsche Boerse Group, he initially helped developing the client centric interest rate swap clearing offering at Eurex Clearing which at the time contained the first individual client segregation model. After that, he worked in the listed derivatives product development group in Europe and Asia working closely with asset managers and banks on innovative products, e.g. a Money Market Futures hedging repo interest rates. Since 2016, he heads the team responsible for distribution of the CCP cleared repo solutions for buy-side entities which enable asset managers, pension funds and insurance firms to access Eurex Repo`s Pan European highly liquid CCP cleared repo market.